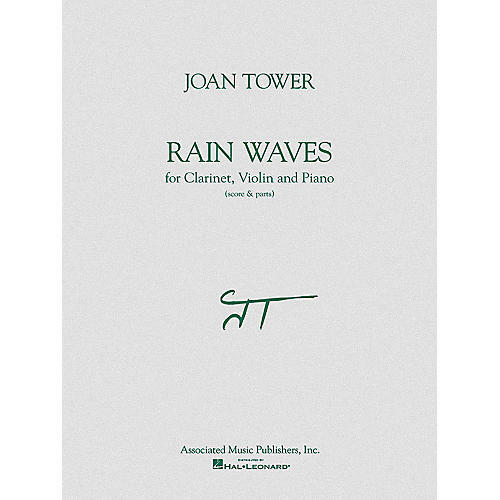 Tower's Rain Waves, which musically explores the motion of a wave form, was written in 1997 as a commission by Michigan State University for the Verdehr Trio. A recording is available on compact disc: Verdehr Trio, The Making of a Medium, Vol. 13 Crystal Records CD 943.